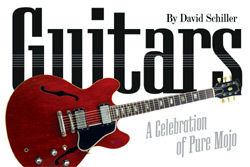 David Schiller has written a book that should be in the library of every guitar player. This is not the type of book you will read in one sitting — and it’s not the type of book you will read in sequential order from front to back. 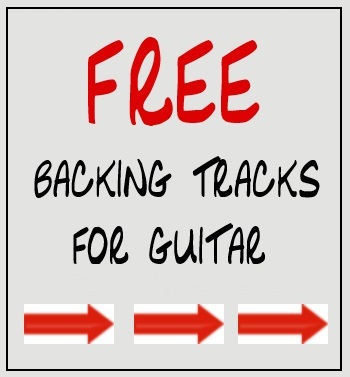 After turning the first few pages you soon realize that “Guitars, A Celebration of Pure Mojo” is a virtual guitar encyclopedia that has been compressed into a 4″x6″ treasure chest. 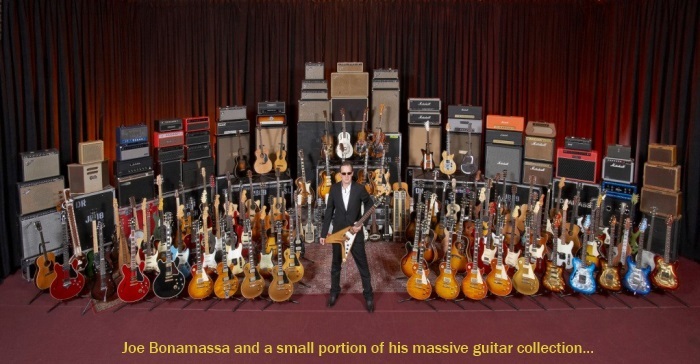 There are over 500 guitar photographs included in amazing detail. The book includes guitars that made history, changed the course of music and inspired new generations of players. CLICK ON THE IMAGE OF THE BOOK TO ORDER YOUR COPY! Lucille Comes Home… to B.B. King!